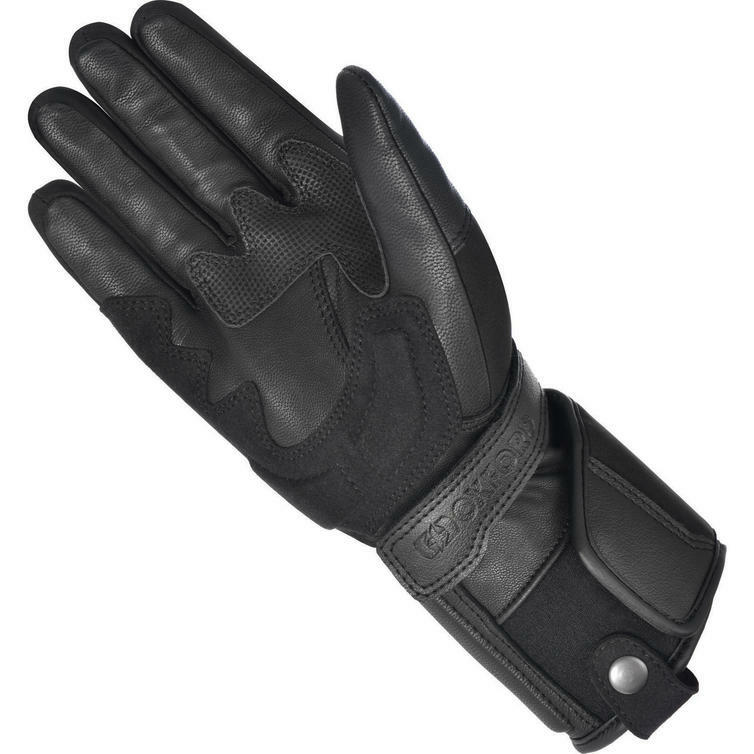 The Oxford Ottawa 1.0 Motorcycle Gloves are part of the latest Oxford collection. 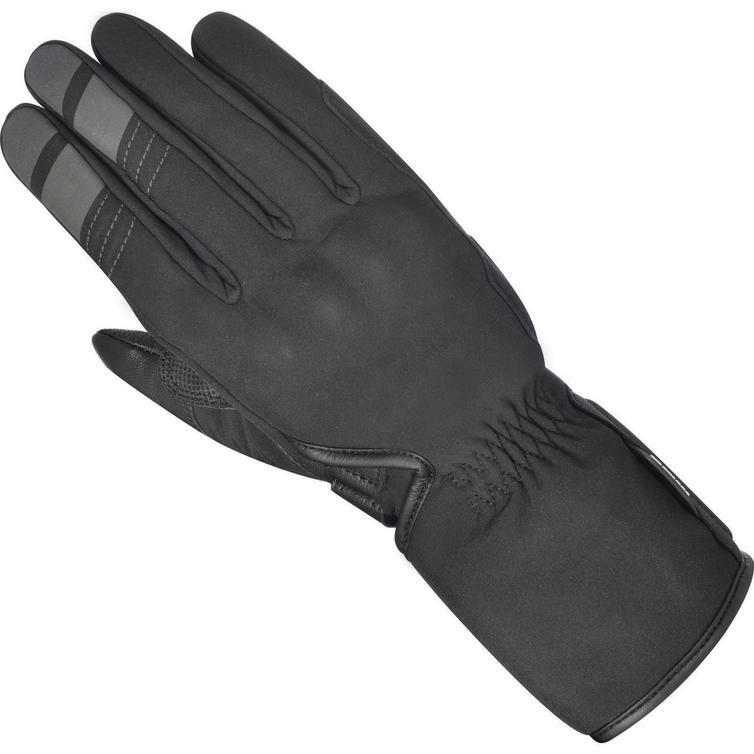 The Oxford Ottawa 1.0 is a completely new winter glove for 2018. 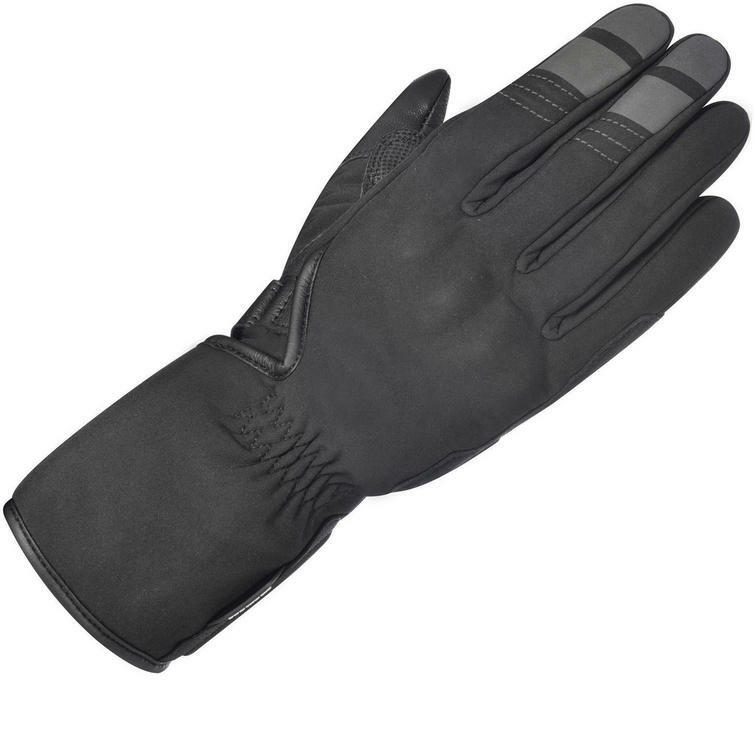 It's waterproof and comes equipped with a softshell outer for increased comfort, as well as concealed hard knuckle armour for added protection, subtle Oxford branding and 3M reflective detailing on index and middle finger.